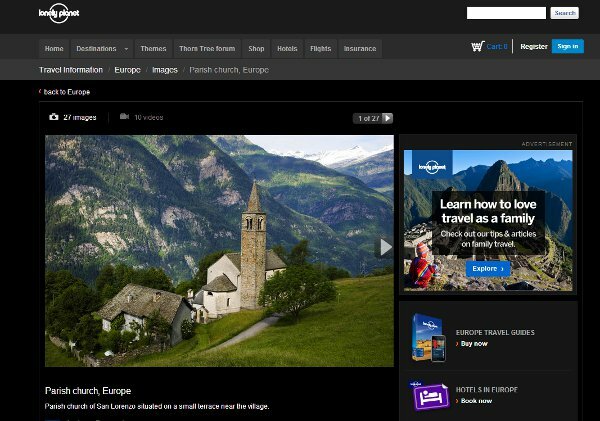 BBC Abandons Lonely Planet, Or Is It the Other Way Round? 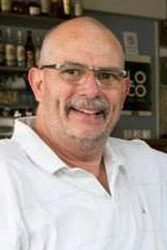 Lonely Planet, one of the world’s most recognized names in digital travel, will now be owned by Nashville billionaire Brad Kelley’s NC2Media. BBC reported the deal for some $77.3 million, about half of what the British broadcasting giant paid for the business back in 2007. Despite the reported £80 million loss BBC will take, some say there are lessons worth learning still. For those unfamiliar, Lonely Planet was begun on the kitchen table of Founders Tony and Maureen Wheeler down there in Australia. The concept gain a vast following to match what amounts to today as, the most extensive travel content portal in the world. Still, the value and content BBC bought for a total of £130.2 million in two chunks, never really became the “home run” execs figured it would be. Competition from the likes of TripAdvisor and many others, combined with a sort of stagnancy all OTAs seem to experience, sort of spelled doom for LP, at least as a leading edge populist success. At least monetarily, Lonely Planet never seemed to live up to even its own massive popularity with net users. The big value Lonely Planet possesses is in its massive amount of English content for destinations, the most extensive in the world some say. However, the content can be criticized as being what search and social people term “information” rather than any real answer to the online travel industry. If you want loose info about something, at least more-so than most other sites, then Lonely Planet is a good place to find some English text. As real usable value? Our own company has scoured the web for destination and venue content these last 5 years – Lonely Planet was and is consulted in a small percentage of cases. Given that our experiences are true, the value for the average traveler is minimal as well. This can be argued, but essentially BBC failed to put all that “information” in a really thoughtful way. The lack of pictures on Lonely Planet is one thing, the lack of a good monetization scheme and forward thinking user engagement, that’s another. Look at the Paris guide below, when people find the Eiffel Tower they want a picture of it. And in mobile, when they are traveling in Paris, tourists want tools that help them – not the history of a city’s most famous landmark. 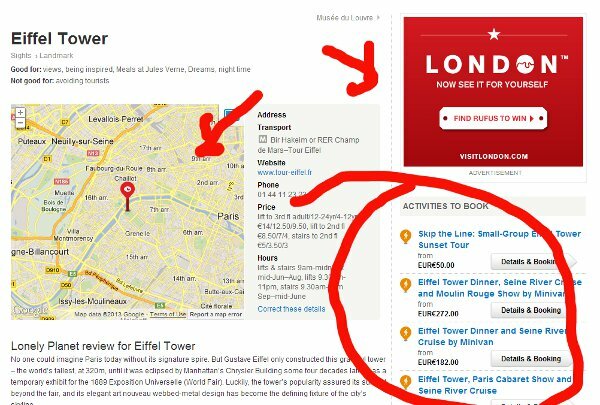 The Eiffel Tower via Lonely Planet - no image, no sufficient "call", text tours? However many criticisms are leveled at the BBC or Lonely Planet, the wonderful guidebooks and information resident in this company are fantastic. Who knows why BBC did not level enough resource at the service to get it past competitors? It’s easy to see there was some great effort to make the site social and so on? Maybe the resources needed to carry on were just too great, who knows? 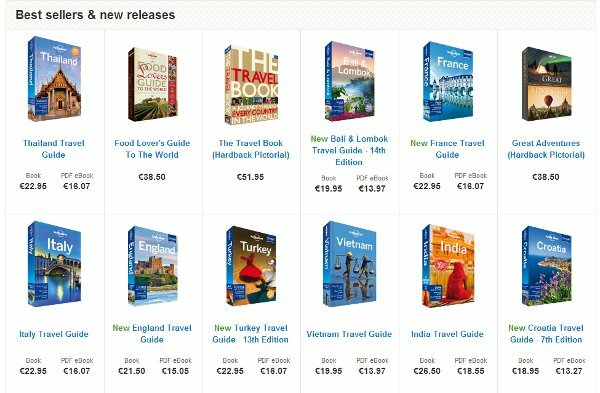 It will be very interesting to see what new directions Lonely Planet is taken into. There’s a great deal of potential still held within this extraordinary travel informational achievement. The image below of the site somehow appears more correct than the one above, what do you think?